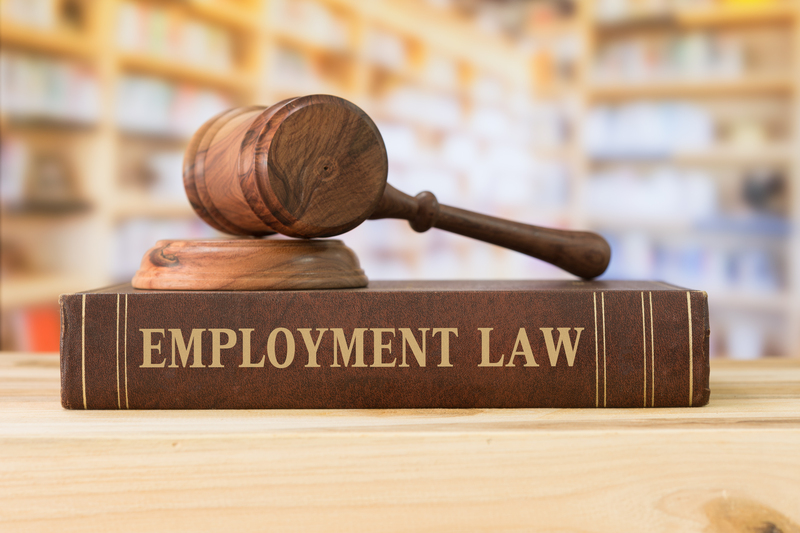 On February 4, 2019, the California Court of Appeal found that a retailer owed its employees for “on-call shifts” where they never came in to work. Irvine-based retail chain Tilly’s told their employees to call in two hours before a shift to find out if they were needed. The court in Ward v. Tilly’s, Inc., No. B280151, found Tilly’s owed reporting time pay for the time employees spent calling in. (1) Employees had scheduled regular shifts and on-call shifts later the same day. Tilly’s would tell them during the regular shift if they also must work the on-call shift. (2) Employees had scheduled on-call shifts before their regular shifts. Tilly’s required them to call in or show up two hours before the scheduled on-call shift to find out if they must work the on-call shift. (3) Employees had scheduled on-call shifts on days when they have no regular shift. Tilly’s required them to call in two hours before to find out if they had to come to work. Employees who failed to call when required could be disciplined. Employees were not paid for the time spent calling in to work and were not paid reporting time pay. Plaintiff filed a putative class action alleging that employees were due “reporting time pay” under IWC Wage Order No. 7, claiming that calling in two hours before a shift was “reporting for work.” Wage Order No. 7 requires that hourly-non-exempt retail employees are due “reporting time pay” if either “an employee is required to report for work and does report, but is not put to work or is furnished less than half said employee’s usual or scheduled day’s work” or “an employee is required to report for work a second time in any one workday and is furnished less than two (2) hours of work on the second reporting.” Cal. Code Regs, Title 8, § 11070, subd. (5). Employees are due 4 hours’ reporting time pay for each occurrence. Tilly’s filed a demurrer alleging that calling in did not count “reporting for work” because employees did not report in person. Employees who merely called in 2 hours before an on-call shift did not have to commute to the store. Therefore, according to Tilly’s, the Wage Order did not apply. The trial court agreed with Tilly’s, but the Court of Appeal reversed and found Tilly’s violated the Wage Order. Although Wage Order 7, as written in 1947, contemplated reporting in-person, that was before all homes had telephones. Moreover, the Wage Order was written decades before cell phones, which made reporting and clocking in by phone feasible. On that ground, the court expanded the Wage Order to cover “reporting” by phone. The Court of Appeal’s decision criticized Tilly’s for attempting to adapt its workforce to the foot traffic in a store on a given day. Notably, despite its focus on changes in technology, the court ignored the effect of online shopping on brick-and-mortar retail stores. Of course, online shopping has decimated the retail industry as a whole and has required retailers to adapt with new strategies in order to survive. The Court of Appeal did not take this into account. The court also lamented the time employees blocked out in their schedules for on-call shifts. It speculated that employees could use the (unworked) on-call shift or the two hours beforehand to work other jobs, sleep, or engage in other activities. It also suggested that employees might have to make childcare arrangements that could not be changed or incur other possible costs as a result of having to call in. Fortunately, employers do not need to compensate employees when they call in on their own time to find out their schedule for the week. The court’s decision was limited to employers who specifically require employees to call in two hours before the start of a shift. Presumably it would be the same result if the time was one hour or three hours, but the court decided not to engage in drawing a hard line. As a result of the Tilly’s opinion, if your business has hourly employees subject to on-call shifts, you may need to adjust your practices. Our experienced employment attorneys can help you navigate this decision and many others that affect your business. 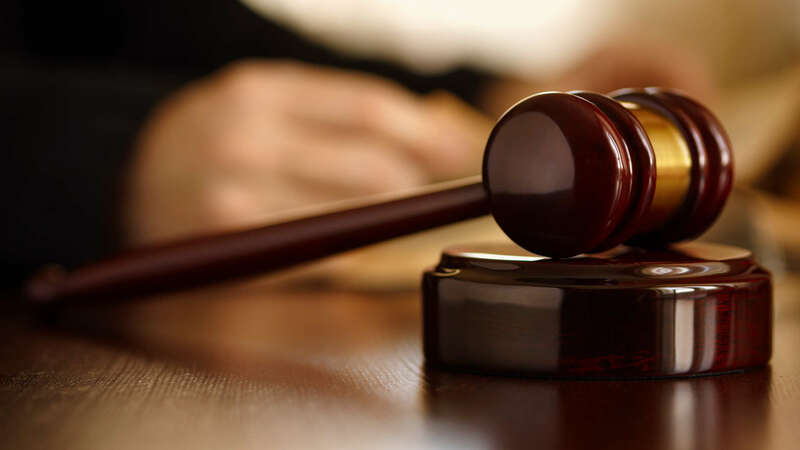 Our experienced employment attorneys at Hackler Flynn Law can help you navigate this decision and many others that affect your business. Please give us a call at Hackler Flynn Law (323) 247-7030.